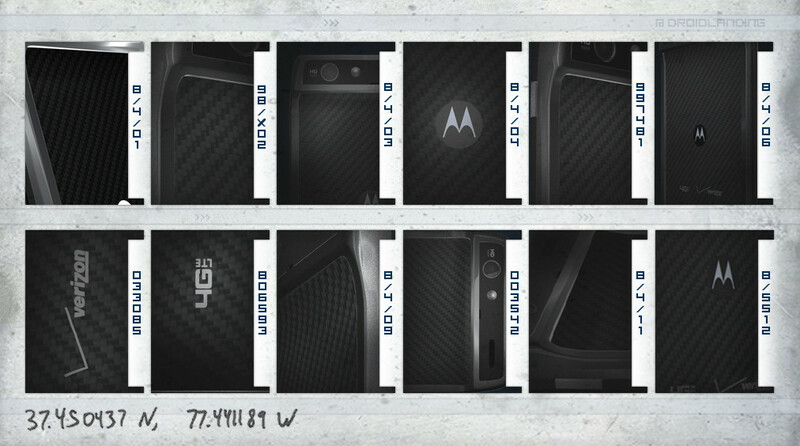 As many of you know, a new scavenger hunt powered by the folks behind @DroidLanding has kicked off for the DROID RAZR. 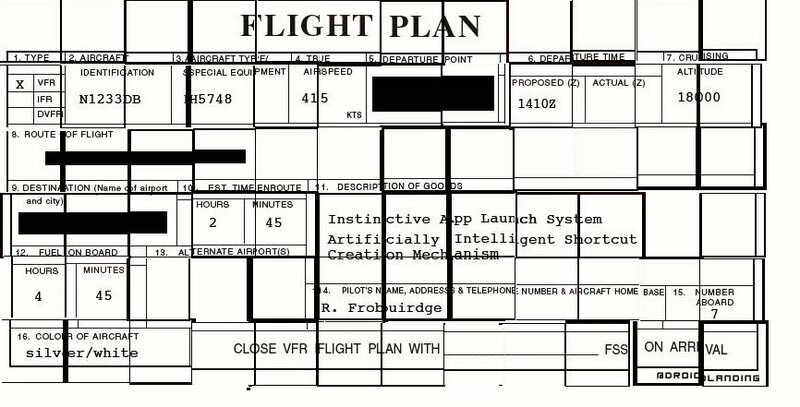 The schematics of this contest seem to be a bit up in the air still, so as always, just be sure to follow that Twitter account to stay up on it. We will also do our best to keep up with it. The first clue that was dropped last night, asks that you dial **RAZR311 which will get you a voice clue along with an image. To listen to the voice message and see where the coordinates of that image lead you, jump past the break . After it finishes, the image at the top of the post is what you will receive via text. The coordinates on the bottom of that image direct you to the map we have embedded below. Confused as we are? Update: Another tweet has gone out.